Zedro greets everyone in the lobby and is O Boy Studios charming icon, quickly becoming recognizable across the Willamette Valley. Josh is the owner and sole artist of O.Boy.Studios. The shop is a custom only tattoo shop. No tattoo is done twice (unless it's a friends/couples/etc kind of piece) and everyone's tattoo is one of a kind. 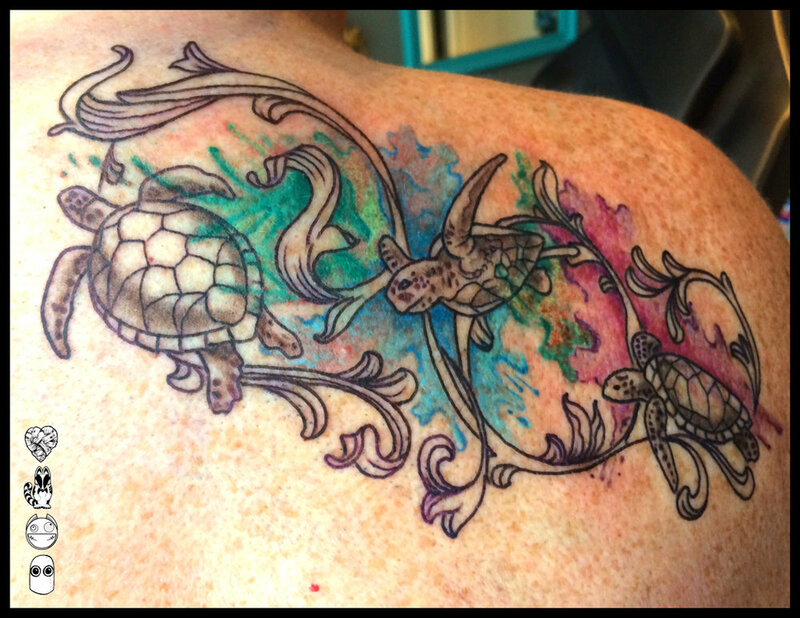 Josh specializes in fine line and detail work as well as stippling. Josh is also fully versed in color techniques. Josh has been an artist his entire life; filling hundreds of sketchbooks from his childhood to the present. He graduated with a BFA (Bachelor's of Fine Arts) in Printmaking and went on to graduate from tattoo school. He worked with co-shop mates in Portland before settling in Salem in 2015 to open his own shop and the rest is history. Parking is available on the street or in the local parking garages. Parking is free. Please give yourself a few extra minutes to find parking prior to your appointment. Located at the top of the stairs between Maven and Ma Valise, first door on the right. Yes! Since the shop is not your traditional walk-in style shop, Josh is not always there, although you might be lucky and catch him from time to time! Josh works by appointment only with some exceptions. Same day appointments are possible, depending on the piece. If you are looking to get a small script tattoo this is something that can be done same day but, if you are looking for a custom piece that needs designing, please contact Josh to begin the process. Please dress in something that easily exposes the area being tattooed. For certain areas clothing may need to be removed. Comfortable clothes that you are not concerned with getting some blood and/or ink on are ideal. 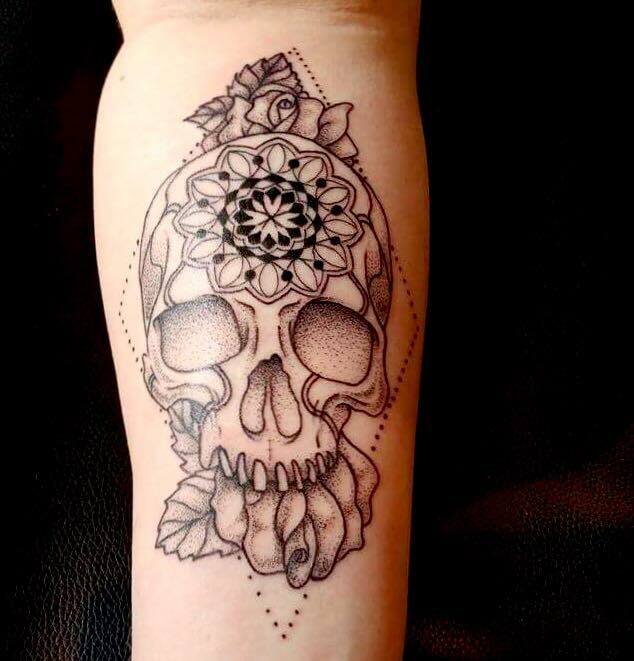 Discuss with Josh prior to your appointment for specifics on your tattoo. Can I bring someone with me for my appointment? Yes, just please limit the number of guests or discuss this with Josh before the appointment. He is more than willing to have friends and family present and enjoys it when guests make the experience even more fun. $120/hour for larger pieces. I will give you an estimate for most smaller pieces. $50 non-refundable design/appointment deposit. $25 touchup fee. An appointment will not be booked until the deposit is received. Connect with O.Boy.Studios on social media!